Thien Vu Dang’s professional career evolved from cinema to the world of Vj-ing in 2001 after he discovered the exploratory potential of video performance. He also played an unifying role by being the co-founder of SAT_MixSessions and the Minutes Moments. After spending three years in Moment factory’s studios, Thien is now dedicated to his artistic career and setting up happenings in order to celebrate media and arts that inspire him. 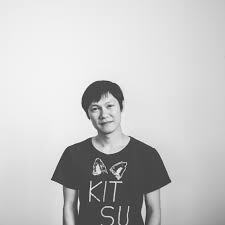 To explore the creative potential of video mapping, Thien is cofounder, executive and artistic director of MAPP_MTL, the international mapping festival of Montreal since 2016.